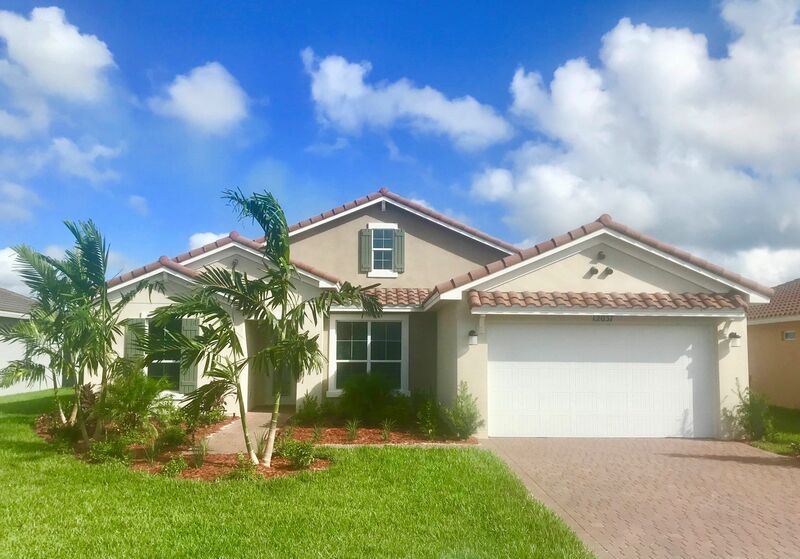 Vitalia at Tradition in Port St. Lucie, FL rewards your highest expectations of a well-rounded lifestyle, offering a wonderful sense of close-knit neighborhoods and fantastic amenities. With bicycles and golf carts as the preferred method of transportation, our active adult residents can join friends within the neighborhood or explore Tradition Square. Our gated 452-acre community is nestled into the 8,300-acre Tradition master-planned community that includes more than 400 acres of sparkling lakes, retail, year-round special events and Martin Health System's Tradition Medical Center. The unique master planned community exudes the charm of America’s small towns with all the amenities that is expected from today’s home buyer. Great shopping and restaurants are just a short stroll or bike ride away, and the town center, Tradition Square is the hub of year-round calendar of entertainment, concerts and seasonal festivals. Vitalia at Tradition is truly a wonderful place to live life the way it was always meant to be lived— fully! Amenities within Vitalia at Tradition in Port St. Lucie, Florida include a putting green, heated pool, tennis courts, and a residents clubhouse, which hosts sporting events, themed nights, and many more community activities. New Build Homes in Port St. Lucie Select your favorite Mediterranean-inspired home from a line up of thirteen one-story open concept floor plans. Many homes feature or can be optioned with covered lanais, kitchen islands, studies, guest suites and of course, golf cart garages! 1,295 to 2,582 Sq.